Traffic on the roads is expected to increase significantly around the municipal area during the Easter weekend. GEORGE NEWS - The George Municipality is ready for the Easter holiday weekend, says Municipal Manager Trevor Botha. He says the Easter holiday period is an important economic boost to our area and welcomes all visitors to George and the region. "However, it can be a dangerous time, especially on the roads, and we ask everyone to have a fun-filled but responsible holiday. Please don't drink and drive, don't drink and swim, and abide by traffic rules and beach rules - it may not seem so cool, but it may save your life," said Botha. 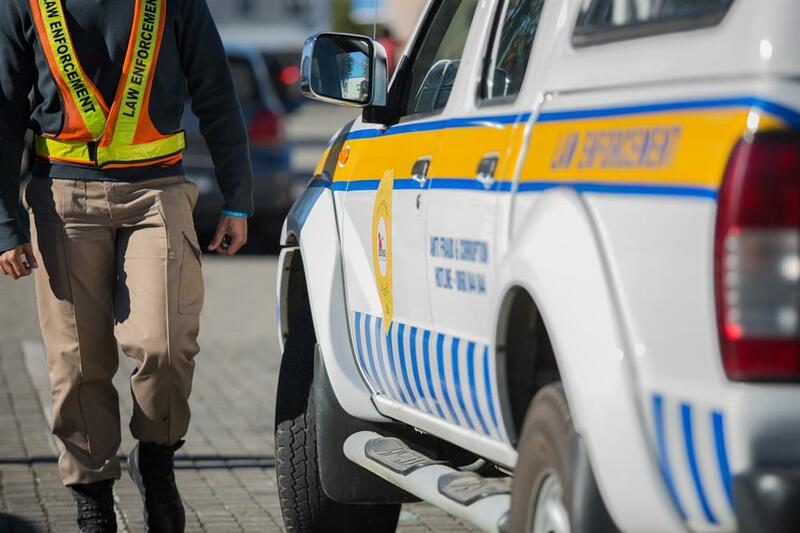 Director of municipal protection services Steven Erasmus said all departments are ready and committed to effective emergency response and quality prevention to minimise loss of life and property. 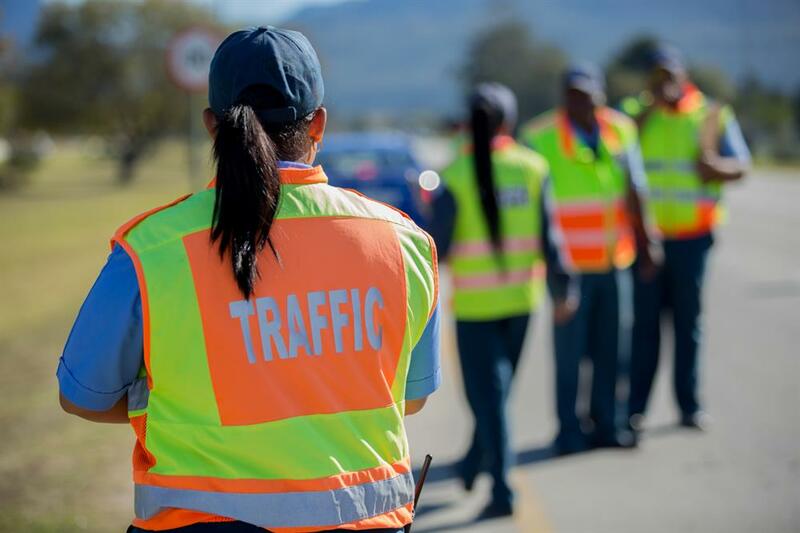 The increase in traffic will be handled through integrated operations between the Western Cape Traffic Department, police and emergency medical services, focusing on operational visibility on the high-risk routes. "Focus will be on excessive speed, driving under the influence of alcohol and other substances, driver fitness, vehicle roadworthiness, vehicle moving violations, transportation of illegal substance, public transport operations, passenger overload control, learner transport and pedestrian and commuter safety." Law Enforcement will monitor and patrol the George CBD, beaches and recreational areas and will enforce municipal by-laws. The public is reminded that drugs, alcohol, drunkenness and disorderly conduct, urinating in public, firearms, open fires and illegal trading are not permitted and will be strictly policed. Officers will assist other law enforcement agencies when necessary. Law Enforcement will monitor and patrol the George CBD, beaches and recreational areas and will enforce municipal by-laws. Lifeguards will be on duty at Herold's Bay, Victoria Bay and Wilderness main beach from 08:00 to 17:00 on 19-22 April and 27 April and from 09:00 to 16:00 at the Conville swimming pool. In addition to usual fire standby services, Fire and Rescue will be on standby at strategic spots on the N2, N9 and R62 for added visibility and quick response to emergencies. Friday 19 April will be collected the previous day, Thursday 18 April. Monday 22 April will be collected on Tuesday 23 April. Wednesday 1 May will be collected on Thursday 2 May. Please note the George Municipality offices are closed for the Easter holiday period including Friday 19 April and Monday 22 April, reopening on Tuesday 23 April at 07:45. The George Municipality wishes its Christian citizens a blessed Easter.